How to address our water challenges? Climate change and urban growth are making this question increasingly important. Despite the numerous solutions available, many cities and organisations have yet to find a good answer to the question. The application of the available technologies and knowledge is inhibited by a variety of barriers. The capacity to collaborate effectively and overcome these barriers is essential. This is why most water challenges are primarily water governance challenges. Watershare’s City Blueprint tool and new Governance Capacity Analysis tool, developed by KWR, identify the barriers and provide cities and organisations with the solution pathways to address existing challenges as effectively and economically as possible. The City Blueprint is an assessment consisting of 25 indicators which measure the integrated management of the urban watercycle. The tool has been applied in 74 cities in over 35 countries and also forms the basis of the Urban Atlas for Europe, published by the European Commission. City Blueprint results are illustrated in a spider diagramme that enables practitioners, decision-makers and citizens to get a strategic overview of the main priorities at a glance. Building on this baseline assessment, the Governance Capacity Analysis tool provides a deeper understanding of the city’s capacity to address specific water challenges. The tool has been applied in 14 cities on 5 continents and addressed multiple water challenges. The methodology provides a well-tested framework to facilitate capacity-building for improved water management. Importantly, the method is interactive, providing a valuable approach to bridge science to practice. Both tools’ methodologies also offer more empirically-supported scientific insights through the application of a coherent, reproducible and co-produced knowledge base that goes beyond theoretical premises and individual case studies. Apart from being successfully applied across the world, the two tools are the subject of over 30 peer-reviewed scientific papers. 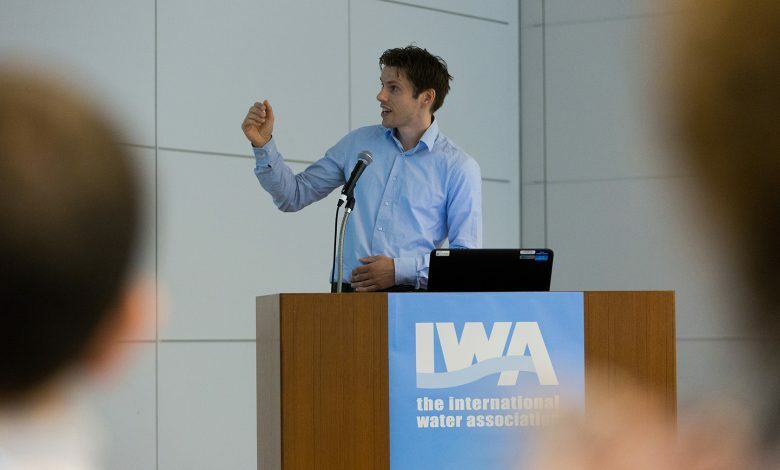 Most recently, we published the main results of the integrated water management assessments in 45 municipalities and regions, as well as in-depth case studies in for example Sabadell (Spain), Ahmedabad (India), Seoul (Republic of Korea), New York City (USA), Quito (Ecuador), and cities in the Netherlands and the United Kingdom. Through the Watershare community these tools are being increasingly applied to help improve water management in cities, the water sector and beyond.